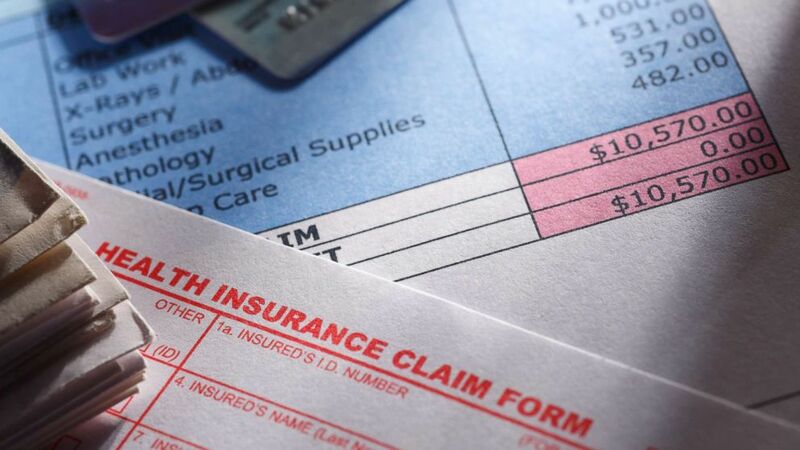 (STOCK PHOTO/Getty Images) A health insurance claim form is picture next to a hospital bill in an undated stock photo. The KFF survey was published Tuesday; the NBGH data, in August. Mercer has released preliminary results showing similar trends. The recent cost upticks, driven by specialty drug costs and expensive treatment for diseases such as cancer and kidney failure, are an improvement over the early 2000s, when family-coverage costs were rising by an average 7 percent a year. But they’re still nearly double recent rates of inflation and increases in worker pay.